Last Wednesday was another big one for us and our community thanks to the release of Arma 3's 81st platform update, also known as the Encore Update or Update 1.84. Since its release we've been collecting your feedback - and we'll try to respond to potential issues as quickly as possible. The Encore Update, which brings the game version up to 1.84, has been deployed! Its highlights include the new "USS Liberty" destroyer-class ship, a Surface-to-Air Missile system and radar site for both the NATO and CSAT factions, as well as new anti-radiation missiles and a Small Diameter Bombs for fighter jets. 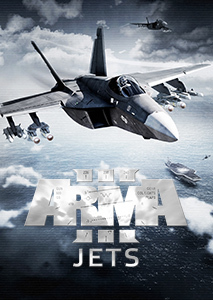 This new content, which is free to all Arma 3 players, was created by third-party developer BRAVO ZERO ONE Studios (our co-developer on last year's Jets DLC) - and should let you enjoy even more diverse and immersive scenarios, while introducing more balanced options for ground-to-air combat and vice versa. 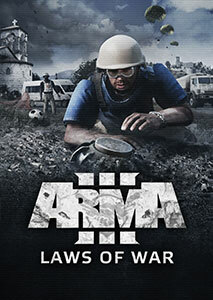 As always, the update's changelog is available for inspection on the Arma 3 Dev Hub. 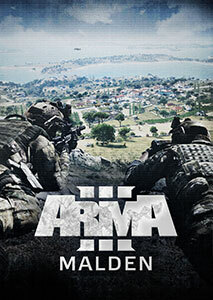 Here you'll also find that a lot of Arma 3's official playable content, such as Showcase scenarios and campaign missions, received various improvements. 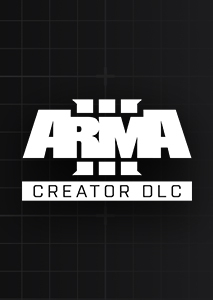 All in all, we'd like to compliment B01 Studios on their splendid work, and we're certain this free bonus content will be very much appreciated by the Arma 3 community! 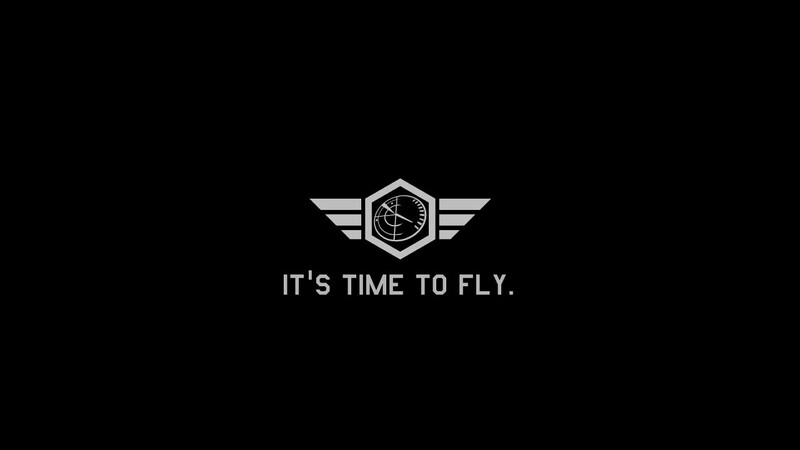 Meanwhile, to help further celebrate the new ship's launch, our Multimedia department - despite their very limited availability - still managed to pump out a brief video for the Encore Update. 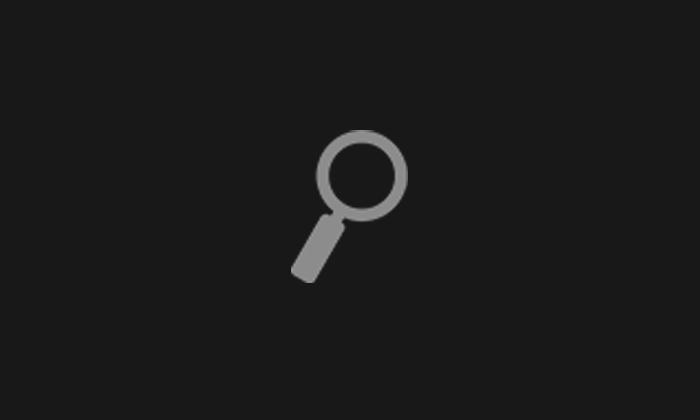 Be sure to take a look for a sneak peek at the new content in motion. However, if you're looking for something a bit more explosive, then CallMehTommeh's fan-made trailer has got you covered! For the fighter pilots who want to take things a bit further, community member VolumeInfinite and his modding team landed the WINGS (Windowed Instrument Navigation Guidance System) mod. This truly takes Arma 3's aviation experience to new heights in terms of authenticity by providing pilots with real-time data on their aircraft avionics, presenting you with accurate information on fuel, oil, speed, altitude, and much much more. If you want to know what it looks like, check out WINGS' relaxing trailer. 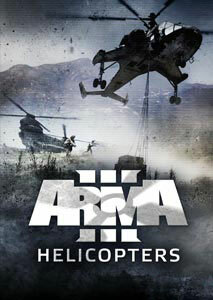 If you have any questions for its creators, fly over to the dedicated WINGS thread on the Bohemia forums. 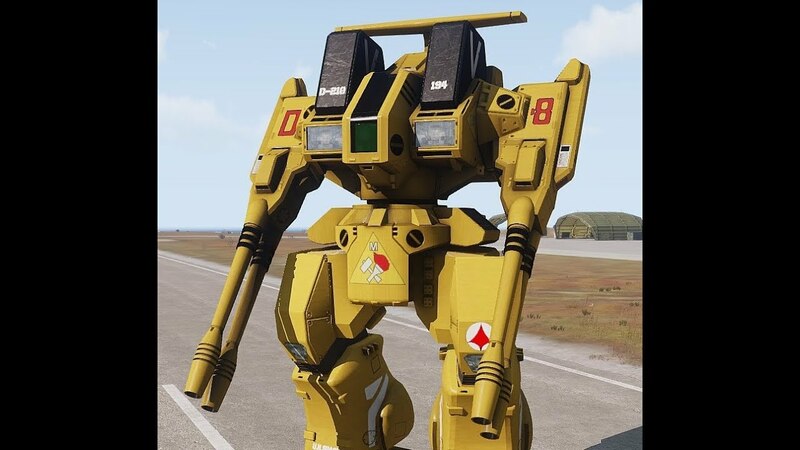 If you like your combat to be more (metal) boots on the ground, then you might be interested in Egil Battlestad's recently released "Macross - ADR-04-Mk X Defender" mod on the Arma 3 Steam Workshop. It adds an insanely cool, fully functional, mech - equipped with two automatic cannons, and some cool features such as an (auto-)ejection system. Watch its showcase video to see everything it can do - or simply subscribe to the Workshop item and take the mechs for a spin yourself. 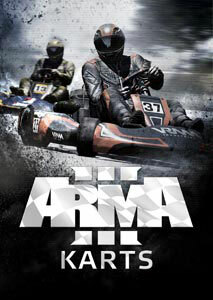 If you like it, then be sure to give it a thumbs-up rating, and provide your feedback in the comments. Lastly, a new talented screenshot artist seems to have emerged, and this one is on fire! Twitter user Farsight posted a variety of story-telling screenshots, ranging from Captain Miller playing baseball, to IDAP responding to emergencies, and everything in between. Be sure to give @kmdrfarsight a follow as there are surely more coming. 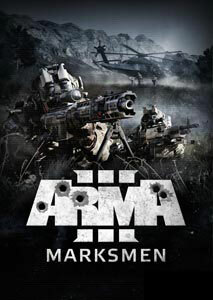 Alongside last week's Encore Update, the Arma 3 Tools package was also enriched with new improvements and additions. Tools' Update 1.018 includes fixes to Work Drive and additional Samples, plus a new 64-bit executable file of Binarize. To share more light on the latter, Senior Producer Julien Vida explains its purpose: "Some community terrain makers who work with large terrains and very high object counts (millions) were experiencing the limitation of the 32-bit Binarize. With the new 64-bit Binarize, we can push the limits in terms of available memory a bit further. This version has not become the default one, and some tweaks to the packing tools might be required to make it work. With Addon Builder, you simply need to point the Binarize.exe path to the 64-bit executable of Binarize from the options (Tools tab)." The full TECHREP (aka tools changelog) is available here. 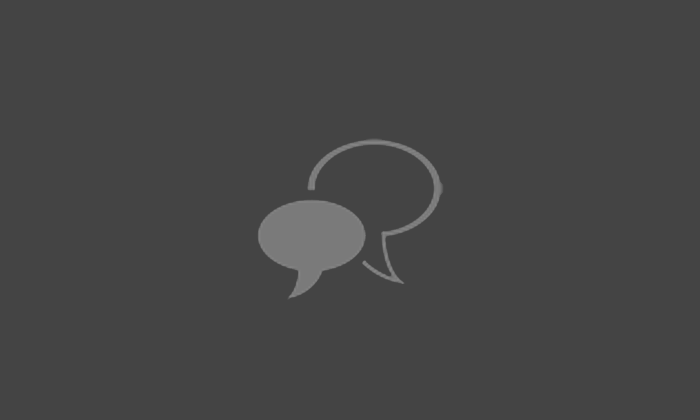 And of course feedback is always more than welcome via the Bohemia forums. 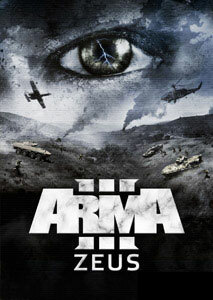 Arma 3's Experimental Ports for Linux and Mac were also just recently updated to version 1.82. 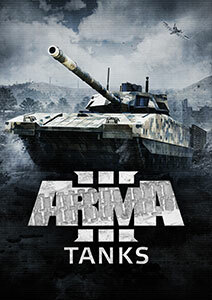 That means these ports now contain Tanks DLC, Extended Damage Models, Vehicle Customization, and other improvements and fixes. 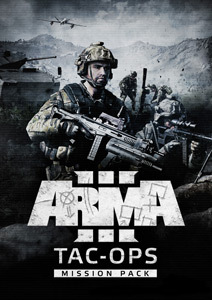 Although the Main Branch of Arma 3 on Windows was updated to the newer 1.84 version, Windows players who want to enjoy cross-platform multiplayer sessions with Linux or Mac users can still install the 1.82 version via the special 'Legacyports' Steam branch (unlock via game properties in your Steam Library, going to the Betas tab, and filling in "Arma3LegacyPorts" as the access code). For those who are wondering why these ports were updated to version 1.82 instead of the new 1.84 version, this is because these ports are prepared by our partners at Virtual Programming and it takes a fair amount of time to create them, accounting also for platform-specific issues. Unfortunately, this work can also only start after the regular Windows version is completely ready, tested, deployed, and if needed, hotfixed. As such, it's realistically not feasible to release the Windows version and Linux/Mac ports of Update 1.84 all at once. 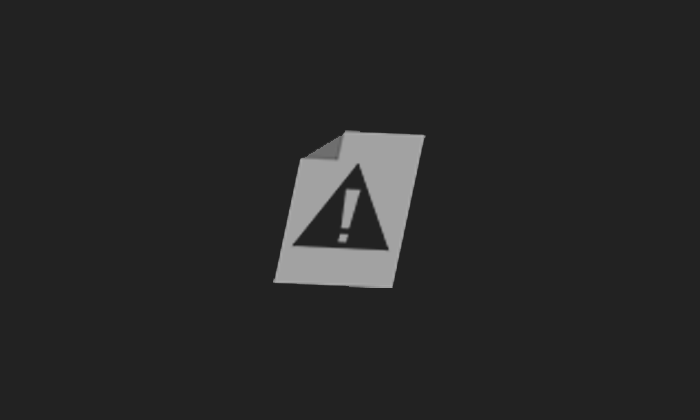 Also, please be aware that the Ports are still in an experimental phase, which mean some disclaimers apply (learn more on the the Arma 3 Dev Hub). As for future port updates, even though we'd like to make Arma 3 available to as many people as possible, we're currently evaluating the expected popularity of these ports versus how much they cost to prepare. We'll make sure to let you know if and when new port updates can be expected in later SITREPs. Bohemia Interactive has quietly updated its Careers web pages with a new design that should better convey who we are, what we do, and why you should work here (which you really should!). Head over careers.bohemia.net and see if there's a position for you - or simply send us an open application. In the near future, we'll still be adding some more information to these pages for potential expats who are considering the move to our beautiful Czech Republic. So if you dream of working at our studios one day, be sure to check back in on careers.bohemia.net every now and then. Good luck!